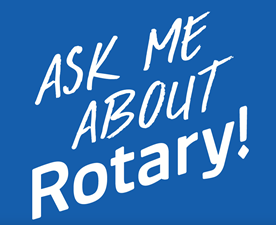 Our new Rotary t-shirts are done! Peggy Gustafson will be bringing them to our March 6th noon meeting. Peggy scored an extra discount for us, so the final cost is less than we anticipated. Please bring your money for the t-shirts on Wed.